"Well, she was dead and there was no use crying over spilt milk." 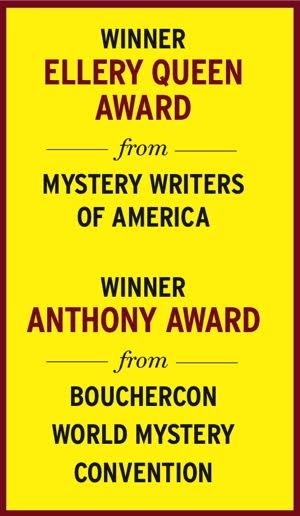 In addition to a sophisticated appreciation of the crime and mystery genre, Mystery Scene has a particular interest in the literary life and the media industry. Writers have always had a strong presence in Mystery Scene, but fans love our "insider" information and, in fact, make up the majority of our devoted readership. We publish a broad range of experienced writers—many of them mystery authors. We also receive contributions from editors, publishers, agents, TV & film folks, and booksellers. We are, however, very open to and appreciative of new writers and new viewpoints. Please be familiar with Mystery Scene before you contact us—we do not publish fiction, for example. Please click here to read about the type of material we accept and how to write it. First, read this page in detail. Then, read a copy of Mystery Scene. Then contact the appropriate editor with your article ideas. Please be patient, this is a very busy office and a response may take a while. Once an article is commissioned, email submissions are preferred. Include a one-sentence bio of yourself at the end of the article along with a postal mailing address and contact details. Artwork and photographs are very much welcome, please let us know if these are available. "No man was ever taken to hell by a woman unless he already had a ticket in his pocket, or at least had been fooling around with timetables."